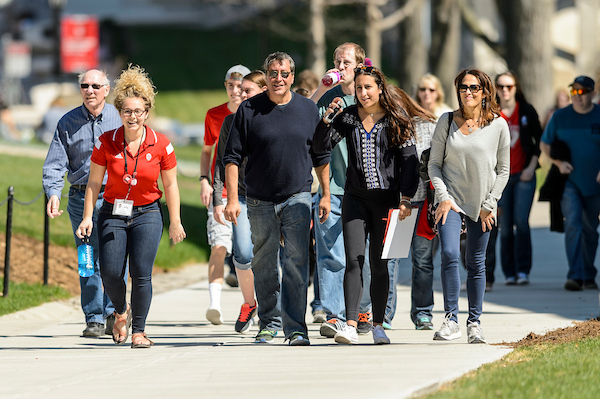 We offer campus tours to meet the needs of all visitors. 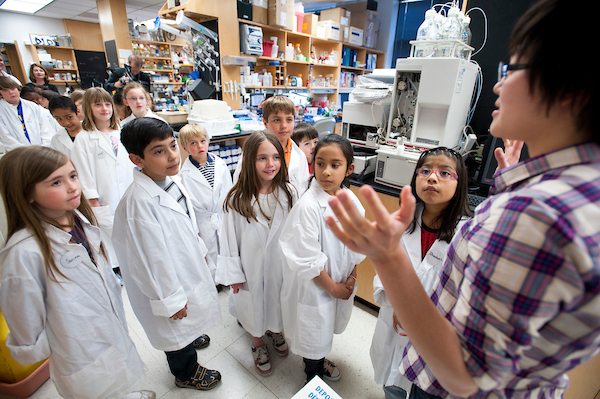 Tours are specially designed for prospective students, educational groups and field trips, civic and community groups, and the casual drop-in guest. Scroll down to find a tour that’s perfect for you or your group. Have a question? Ask Bucky. Prospective students and their guests are invited to experience a campus visit, complete with an Admissions Information Session followed by a 75-minute campus tour. Explore campus through a guided tour. 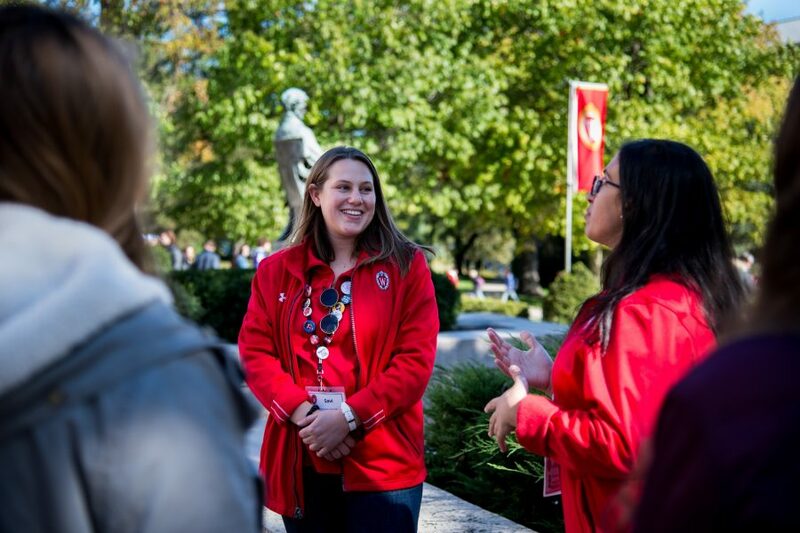 These 75-minute tours of campus are led by experienced student tour guides and highlight campus life, academics and the history of the university. They are offered various weekdays and on weekends. 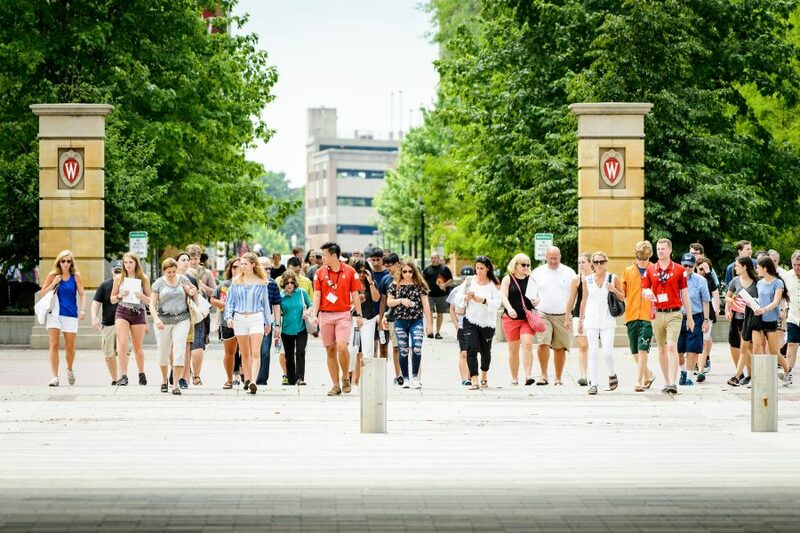 Campus and Visitor Relations is proud to showcase our university and expand your students’ education by offering customized tours and visits to every corner of campus. 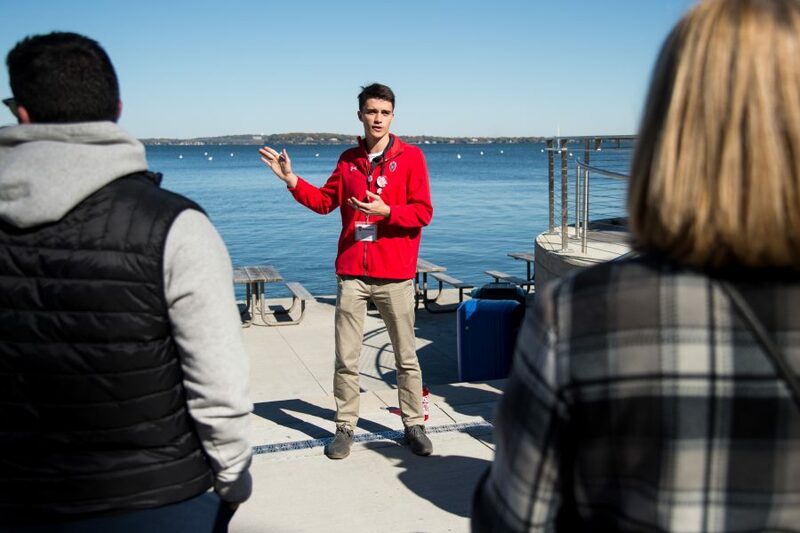 Student tour guides will introduce you to campus through this 45-minute walking tour, showcasing UW-Madison history, academics, research, and culture. This tour is recommended for K-8 students and adults.